Multilingual communication is a social phenomenon. It does not develop because of technical prerequisites. It develops because there is a need, a desire in people to have it. It is super easy to get “lost in translation” when you are trying to understand a movie, novel or even just a story told by a friend without knowing the nuances of the language used in the original content. In business, it’s not enough to just rely on “Business English,” as some of the world’s biggest markets like China and Brazil do most of their operations in their local language. Consumers all over the world prefer products and trust companies that provide localized content and services. Therefore to successfully speak to the world without losing the true meaning behind your message, it is essential to do it in the languages most familiar to your global audience. 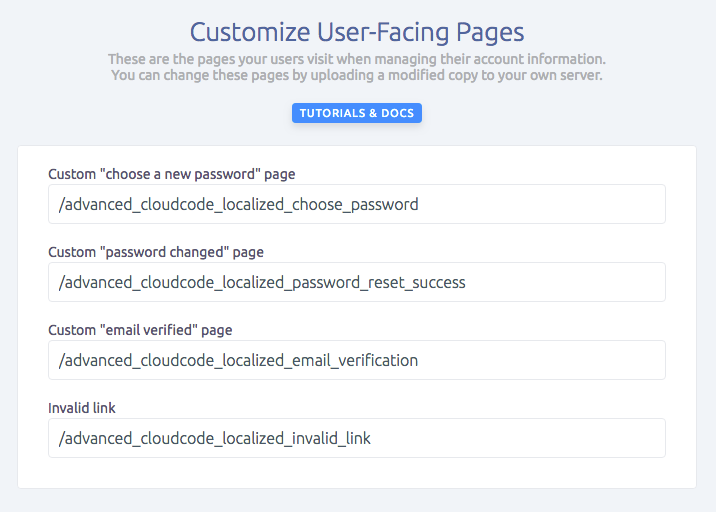 Today SashiDo is the only provider that brings multilingual experience for the Parse Server app makers like you. Since our customers are in more than 88 countries around the globe, we are confident that this feature will give them a tool to deliver more value to their customers. That's why we make it from scratch. 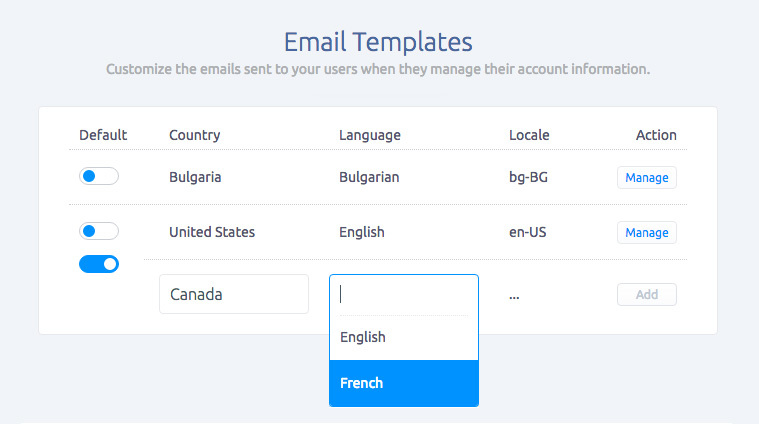 The new Multilingual Email templates and User-Facing pages are straightforward to use and require almost no coding at all. In SashiDo there are no limits on how many languages your applications will communicate with your customers. To get started with the multilingual communication you need only to set up your locale preferences, and set up your templates in the SashiDo's Dashboard and to commit your custom pages into your application's repo. Thanks, Благодаря, Merci, ¡Gracias!, Σας ευχαριστώ, Grazie, ありがとう, Děkuji, Hvala ti, धन्यवाद, Kiitos, Köszönöm, Благодарю вас!